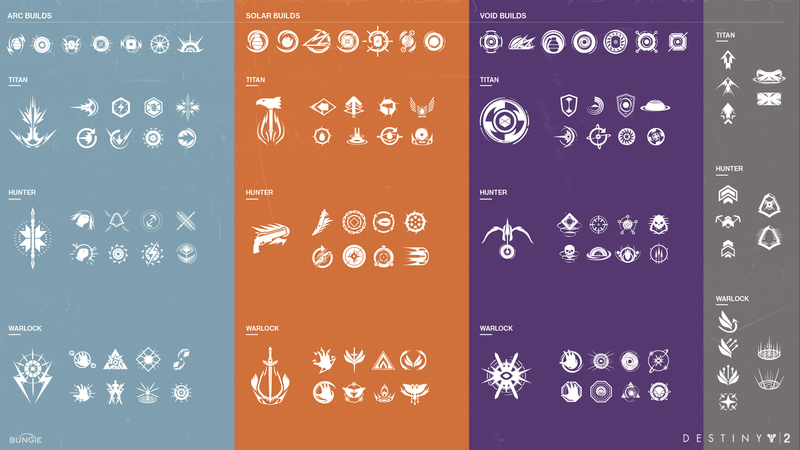 I'm looking for high resolution images of the symbols in the skill trees for all three sub-classes for the warlock. Does anyone know of where I can find these? Looking for high resolution images. Look in here. It's one of the artist's portfolios, and it has a bunch of UI elements. I don't know how accurate these are to what's in the final game, or if they're high-res enough for whatever you need, but there's a boatload of stuff in there. EDIT: If you need something better, reply to this post, and I'll take a few minutes tomorrow and just take some pictures of the UI screen in 4K on the One X.